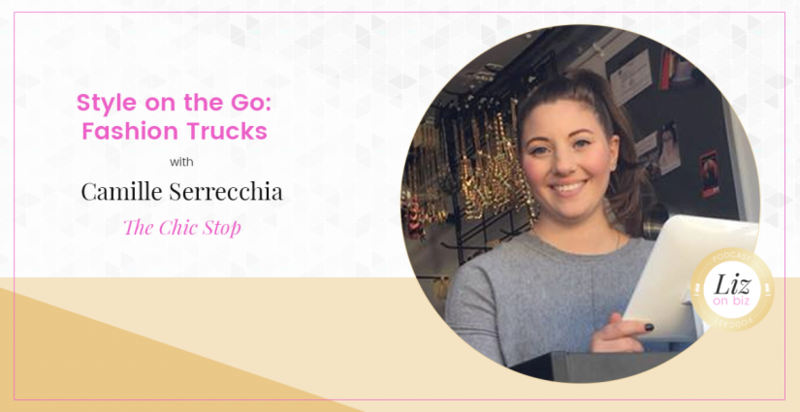 Camille Serrecchia is the founder of The Chic Stop, a walk-in closet on wheels. The Chic Stop brings fashion, fun, and sparkle right to your door. They offer chic clothing, accessories, and more! Some of their favorite pieces are also crafted by local artisans. 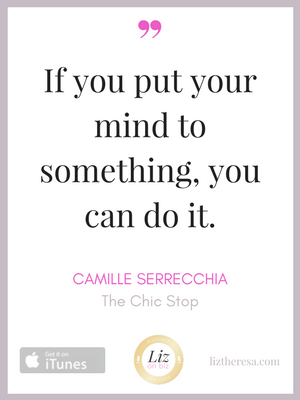 The Chic Stop is female-owned and operated in Southern Massachusetts. [2:00] – Camille tells her story for how and why she started her business, in her own words. [8:13] – How she handles inventory. [12:00] – Customer acquisition tips! [15:32] – Competition in the Fashion Truck world? [17:25] – What is a private party like? [18:10] – Accounting for fuel and tires and other auto expenses. [20:41] – How online marketing has helped your business. [24:11] – How do you choose what to buy (as a buyer) and how much of each thing. [25:36] – Dealing when a product doesn’t sell. 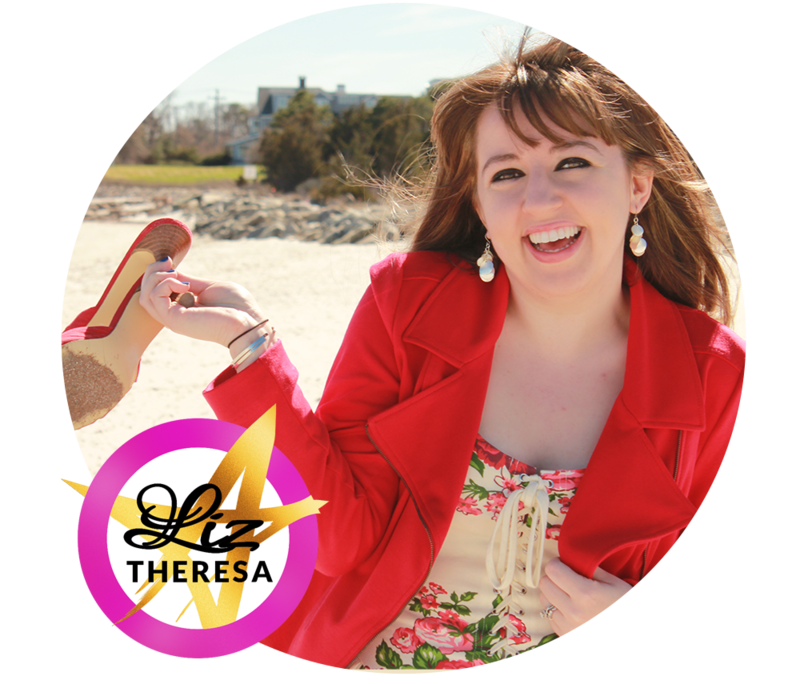 [29:49] – The one thing she wishes she did before she started her business. [32:12] – One of the struggles she faces in her business. [33:33] – Camille’s last words.